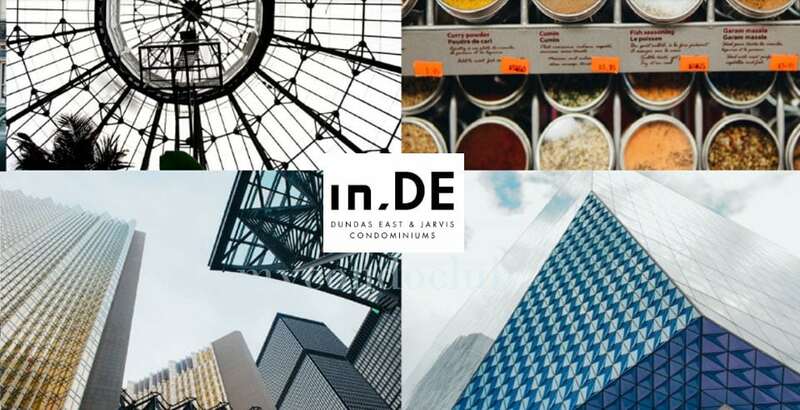 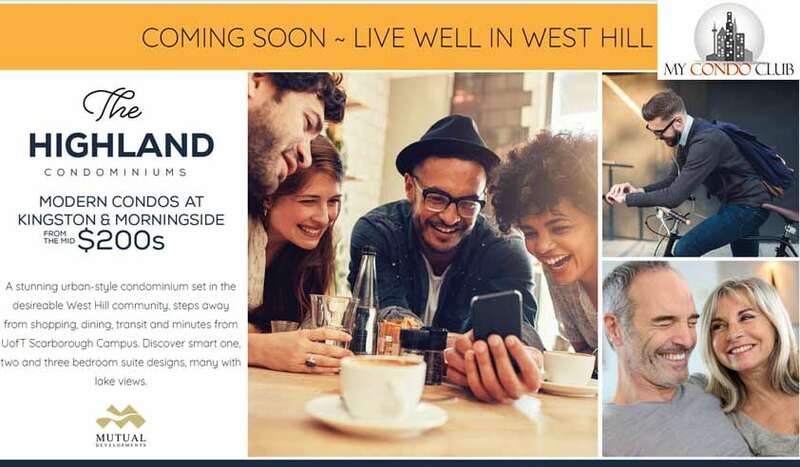 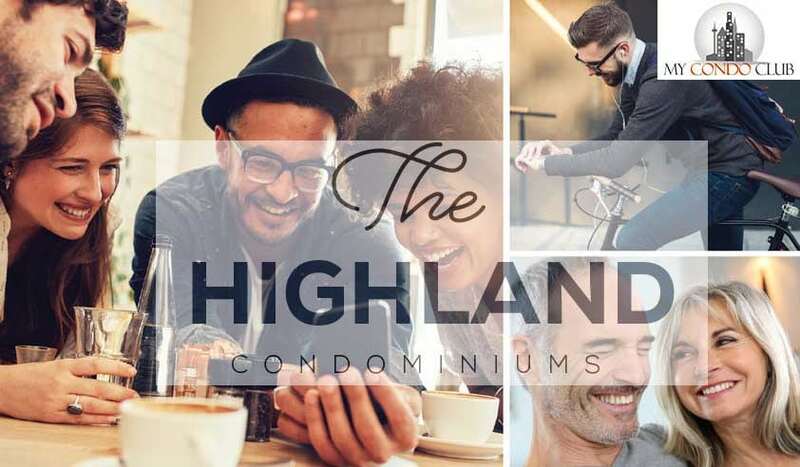 The Highland Condos by Mutual Developments is a new condo development at 4569 Kingston Road, Scarborough, located right at Morningside Ave and Kingston Road. 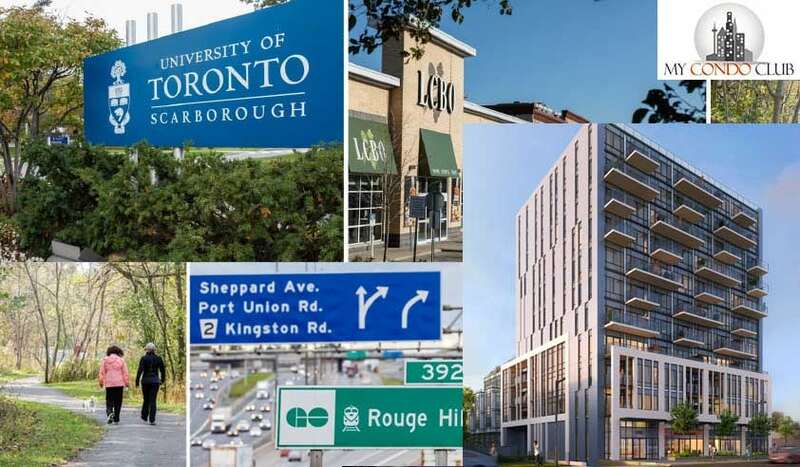 This Urban style condominium in the West Hill Community is based in Scarborough. 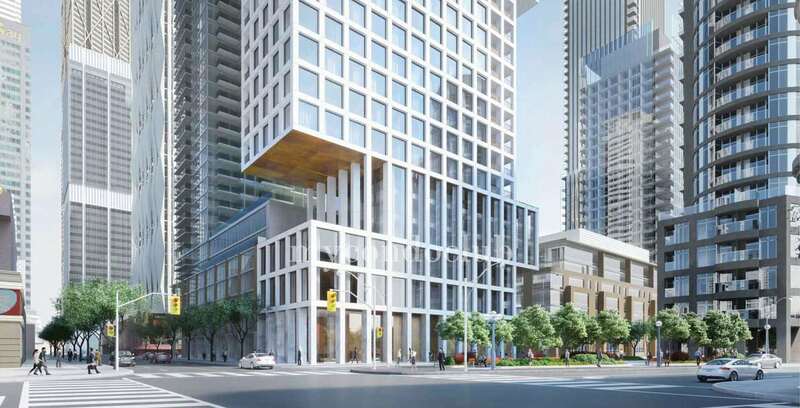 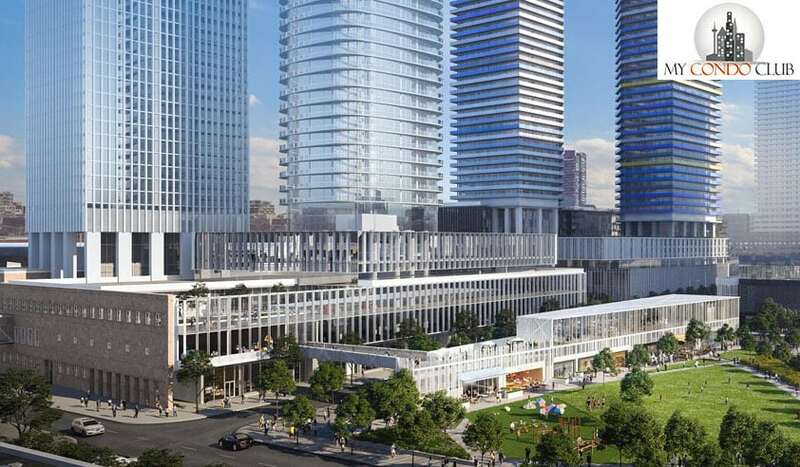 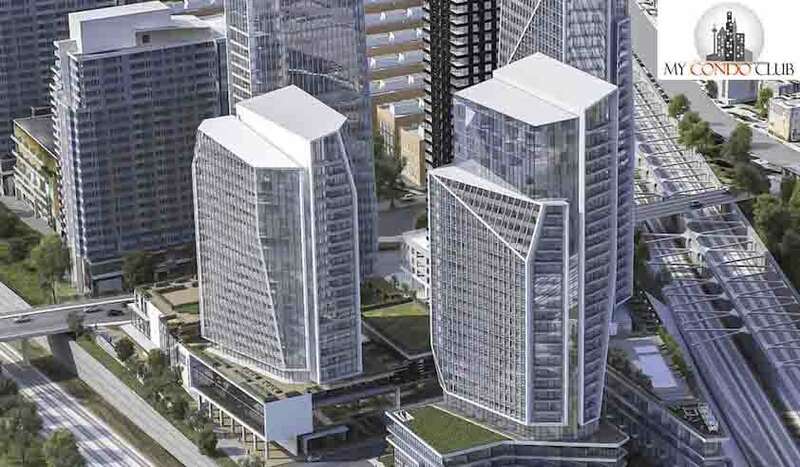 The Highland Condos will have 98 condo suites in a 12 storey tower.